Chemical-Free Baby Wipes — Healthy Babies, Happy Moms Inc.
Our chemical-free dry baby wipes are the safe and gentle way to clean baby's sensitive skin. They are soft, thick, textured cloth wipes for easy cleaning and because they are non-toxic, they are perfect for delicate baby skin. 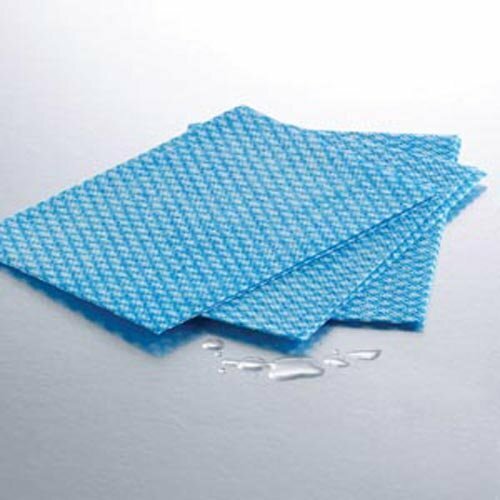 These blue Graham Medical wipes are hospital quality and used at Women & Infants and many other hospitals. HBHM Tip: we recommend cutting or tearing this 50 pack of wipes into quarters to make them baby-sized and to save money. Keep a spray water bottle with your wipes for added convenience.